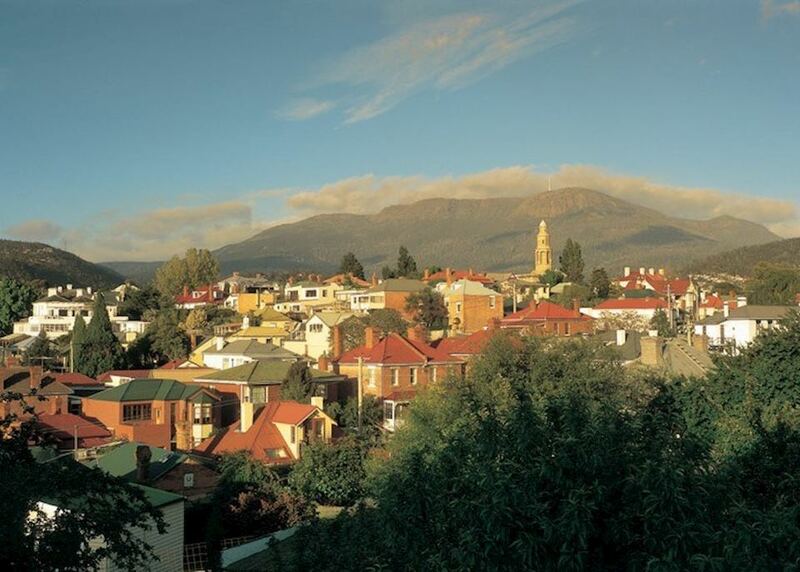 Explore the pretty and welcoming city of Hobart. Spot wildlife from a full day boat adventure around scenic Bruny Island. 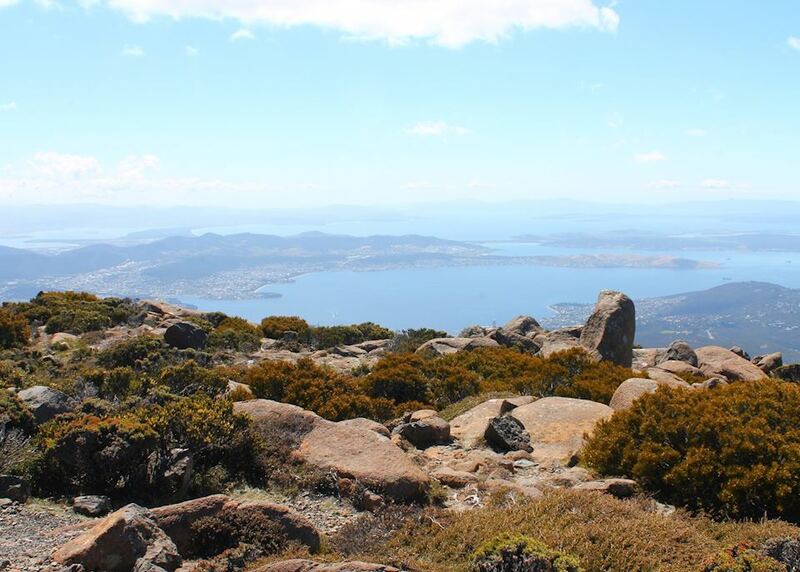 Enjoy three days of walking on one of Tasmania's finest walks on Maria Island. Today you begin your journey by boarding your international outbound flight to Hobart. 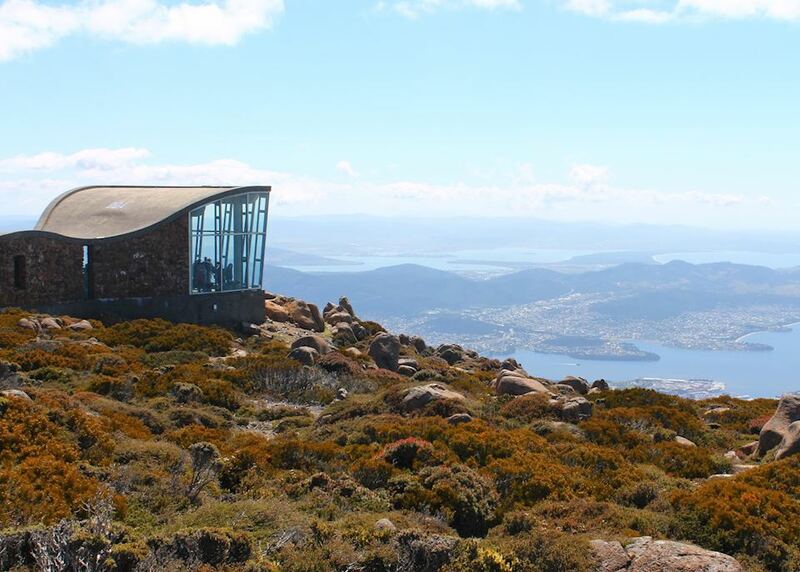 On-board your international outbound flight to Hobart. Arrive into Hobart today and transferred to your city accommodation. 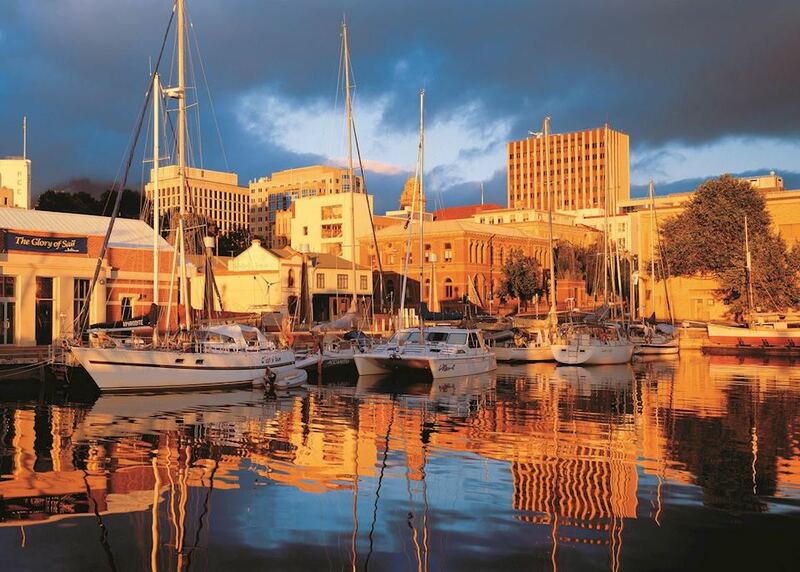 Stay three nights in the funky historic town of Hobart. 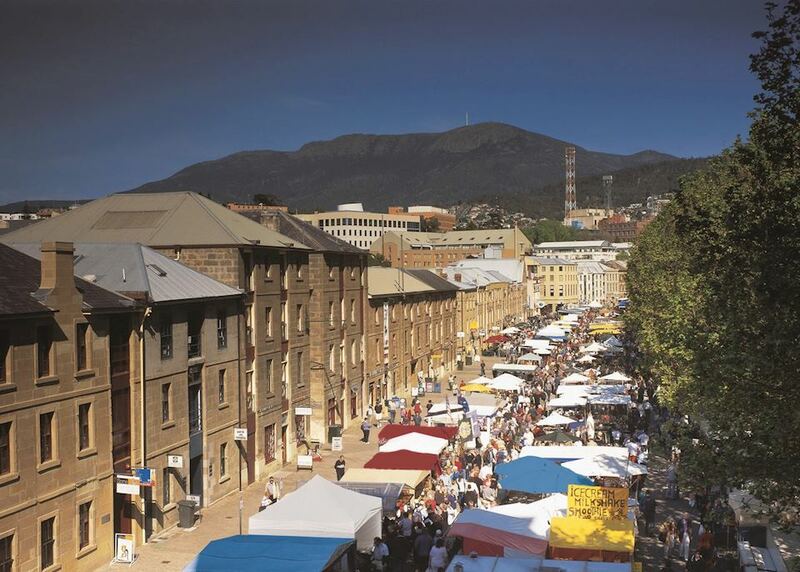 Explore the city of Hobart, visiting the historic buildings on the waterfront, around Salamanca Place and on Macquarie and Davey Streets. 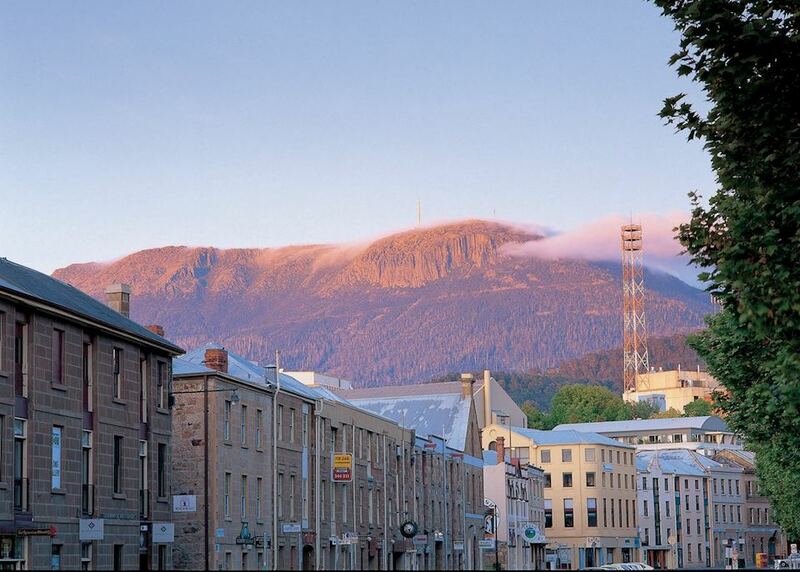 Hobart is the second oldest Australian city, dating back to the early 19th century. 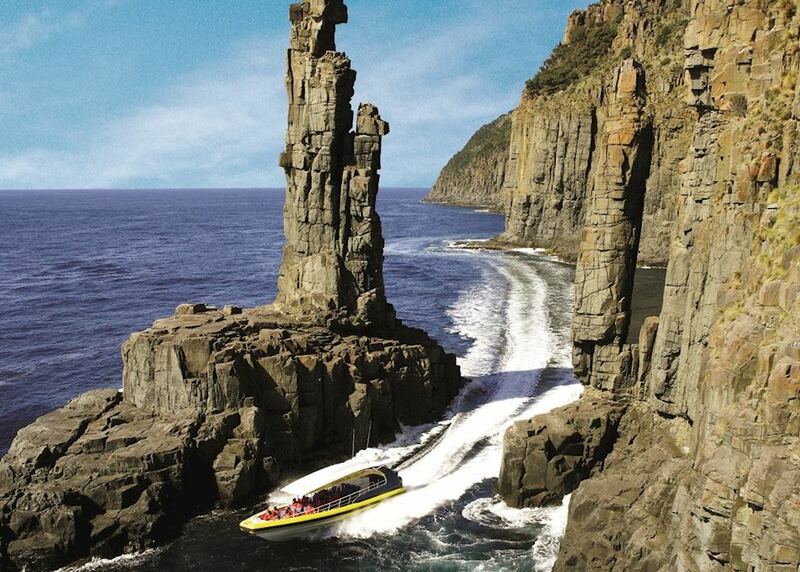 Take a day trip from Hobart to Bruny Island and enjoy a boat trip under the towering cliffs that dominate the coastline. Keep a look out for majestic sea eagles swooping overhead. Catch the ferry across to Maria Island and start walking the trail with your guide and small group. The whole of Maria Island is a national park, and a beautiful wilderness area where you can spot wombats and enjoy native bush scenery. Lace up your hiking boots for a full day's walk over several kilometres of beautiful beaches; keep your eyes peeled for sea eagles and dolphins. In the afternoon you can take a dip in the clear waters to cool down. Head inland as your walk traverses grand forests of giant blue gums, and climb Mount Maria in the afternoon for glorious views of the island. The final day of the walk takes you through woodland, with the chance to spot wallabies and wombats. Conclude the walk with a glass of champagne and return to Hobart invigorated and recharged for a final evening; you may want to check out the fine seafood restaurants around Salamanca Place. Catch your flight back home, via either Melbourne or Sydney.